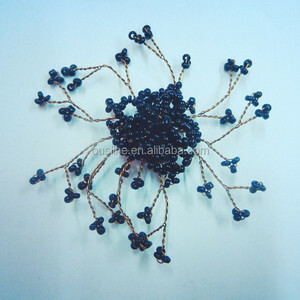 this applique is phoenix crown shap,can be use for hair decoration,waist decoration. not only have our own factory of hand-made and metal series,also with many good professional factory partners. Centerpiece flower arrangement with white orchids cascading over the side, dripping crystal beads and roses Contact me if you have any questions! Let's talk about the details! Sure reply you within 10 min !!! popular selling cream white beads garland with crystal for sale General information item beads garland with crystal size 9.1m/roll material plastic pearl,different colors can be made MOQ 10roll Usage wedding,chandelier,christmas,inner decoration,etc Plastic pearls are fused onto main string, position of pearls are fixed on string and will not move freely. (Note: you will not be able to put a string through the pearls) You can also send us your detailed requirement. We can also do as your detailed requirement. 2. Small qty is acceptable at first order. 3. Custom-made design is 4. Great service is our mission, high quality is our obligation. 5. 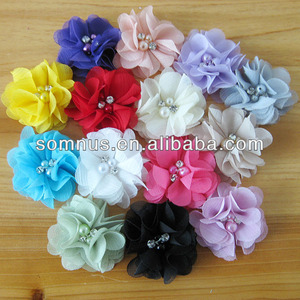 We can offer a best price and best quality with our own factory. 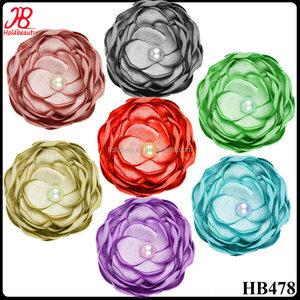 Alibaba.com offers 4,537 metal bead flower products. About 4% of these are patches, 4% are jewelry findings & components, and 2% are decorative flowers & wreaths. A wide variety of metal bead flower options are available to you, such as 3d, handmade, and eco-friendly. You can also choose from beaded, appliqued, and embroidered. 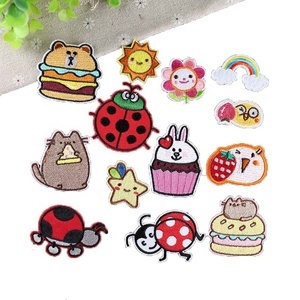 As well as from patches, lace. 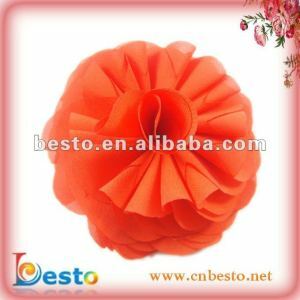 And whether metal bead flower is sew-on, iron-on, or stick-on. 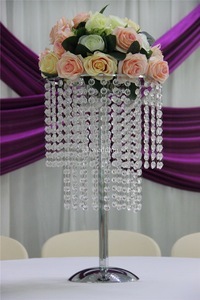 There are 4,537 metal bead flower suppliers, mainly located in Asia. 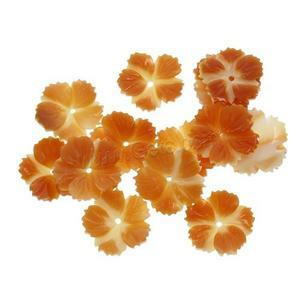 The top supplying country is China (Mainland), which supply 100% of metal bead flower respectively. 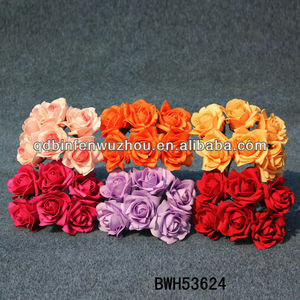 Metal bead flower products are most popular in North America, Western Europe, and Eastern Europe. You can ensure product safety by selecting from certified suppliers, including 189 with Other, 110 with ISO9001, and 59 with BSCI certification.